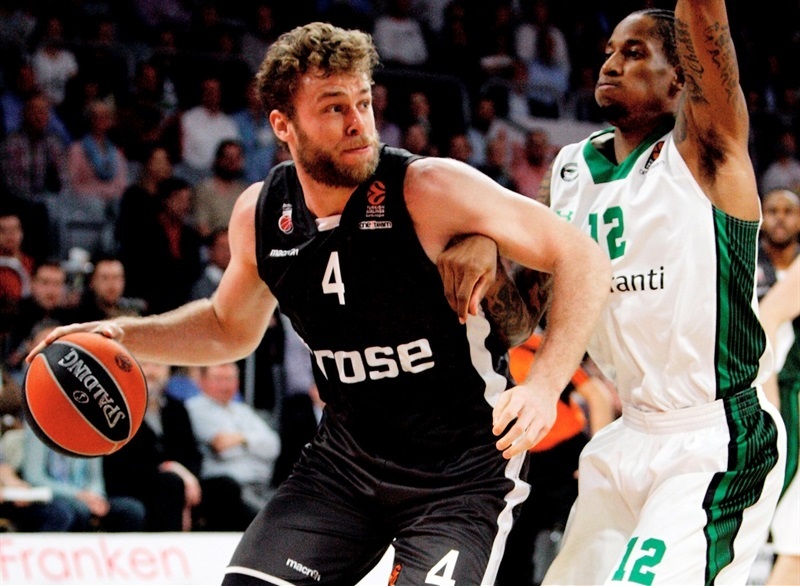 Darussafaka Dogus Istanbul kept its playoff hopes alive with a thrilling 97-99 overtime win over Brose Baskets on Thursday at Brose Arena. 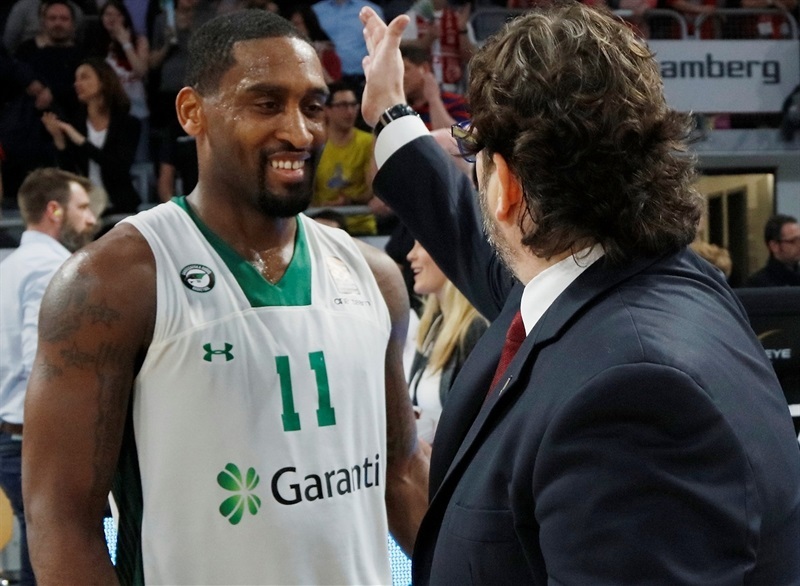 Brad Wanamaker scored 8 of his career-high and club-record 30 points in overtime to beat his former club and lift Darussafaka to 15-14 in the standings. Next week, Darussafaka hosts Crvena Zvezda mts Belgrade in a do-or-die clash for the final remaining ticket to the playoffs. Will Clyburn tied his personal best with 26 points, Adrien Moerman posted 19 points and 12 rebounds and Luke Harangody added 10 points, including a clutch three-pointer that tied the game with 24 seconds left in the fourth quarter. 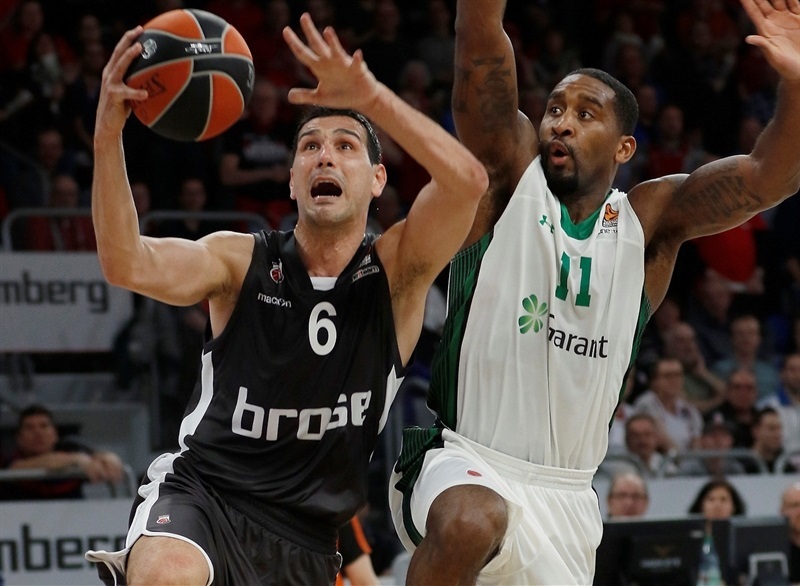 Darussafaka struggled offensively in the first half, at the end of which it trailed 40-29. However the visitors scored 55 points in the second half and another 15 in overtime, during which time it made 16 of 24 two-point shots (66.7%) and 6 of 14 threes (42.9%) to snap a seven-game losing streak in road games. 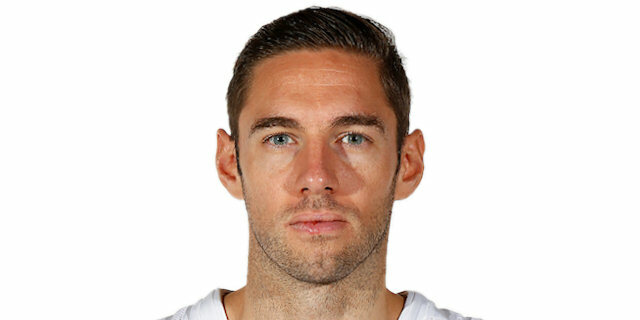 Fabien Causeur led six Bamberg scorers in double figures with 15 points as the German champs fell to 10-19. 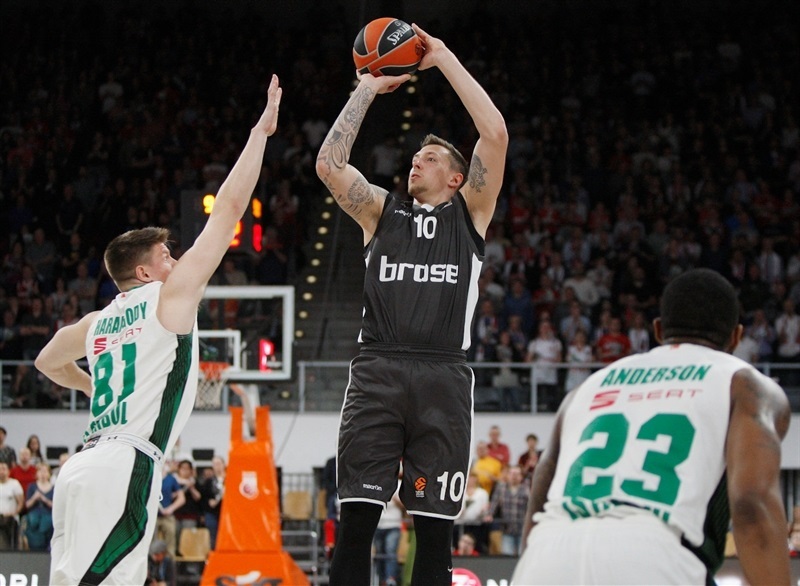 Daniel Theis posted 13 points and blocked 4 shots, which was a personal best and tied the team record. 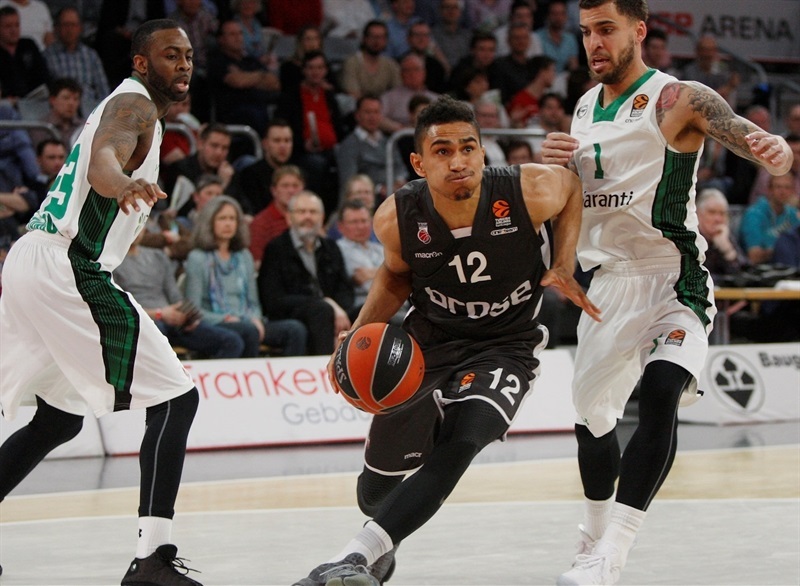 Maodo Lo also scored 13, Nicolo Melli tallied 12 points and 10 rebounds, Darius Miller netted 11 points and Nikos Zisis recorded 11 points and 11 assists to move into sixth place on the all-time EuroLeague charts with 805. 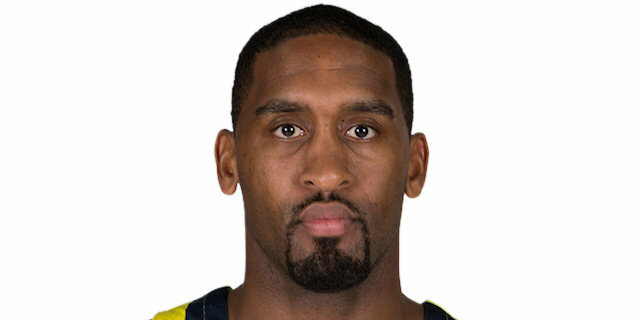 In doing so, he moved past Pablo Prigioni. Bamberg looked inside early and got the game’s first two baskets, but Clyburn stepped up for the visitors to tie the game at 6-6. 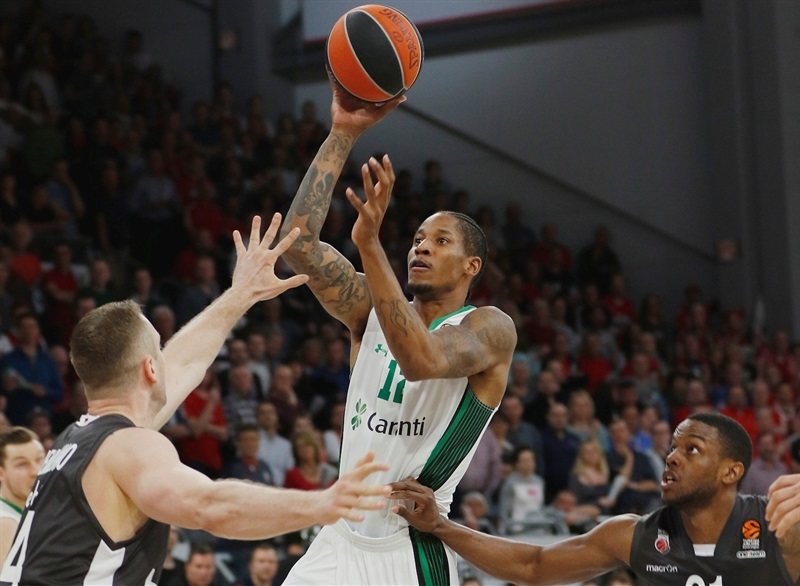 Wanamaker’s second triple of the night gave Darussafaka its first lead, 10-11, but Lo heated up with 9 points in a 12-0 Bamberg run to finish the quarter with a 22-14 advantage. 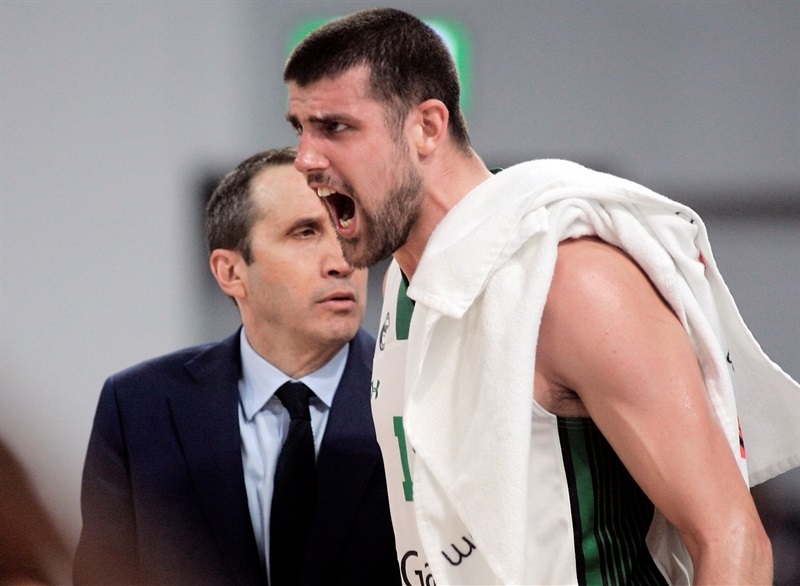 Scottie Wilbekin started the second quarter with a three-point play, but Theis rejected Ante Zizic three times in succession and Vladimir Veremeenko scored twice on Zisis assists to made it 26-17. Zisis extended the margin to double figures with a floater and after Furkan Aldemir came up limping after a miss, Jerel McNeal nailed a three-pointer for a 33-19 cushion. The visitors did get back within 10 only to see Causeur drain a three-pointer. 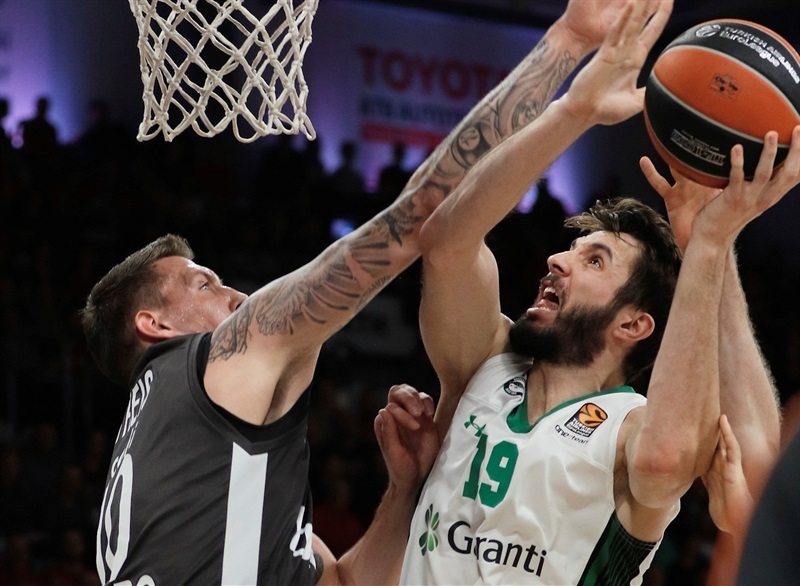 Clyburn continued to lead the Darussafaka fight, however abysmal three-point shooting kept the visitors far behind. Patrick Heckman free throws made it 40-29 at halftime. 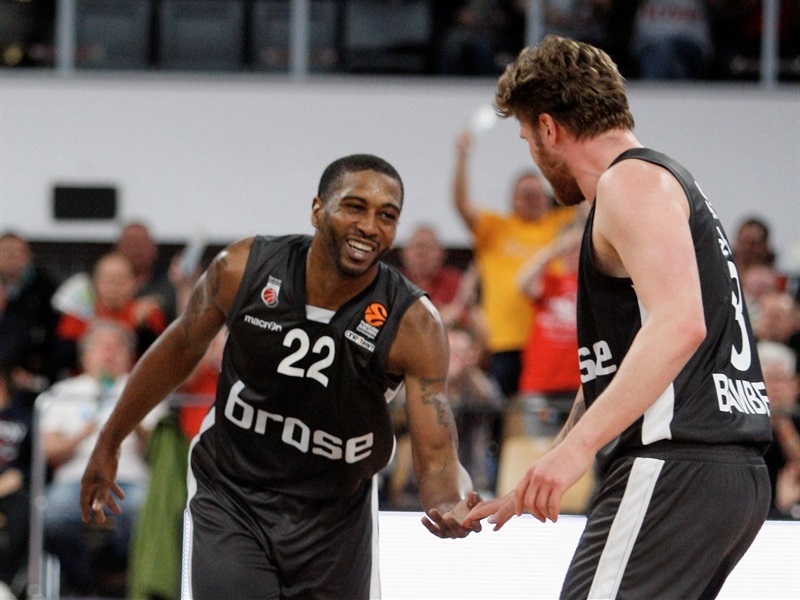 Causeur restored a 14-point lead with his third three-pointer, which matched the Darussafaka total to that point. 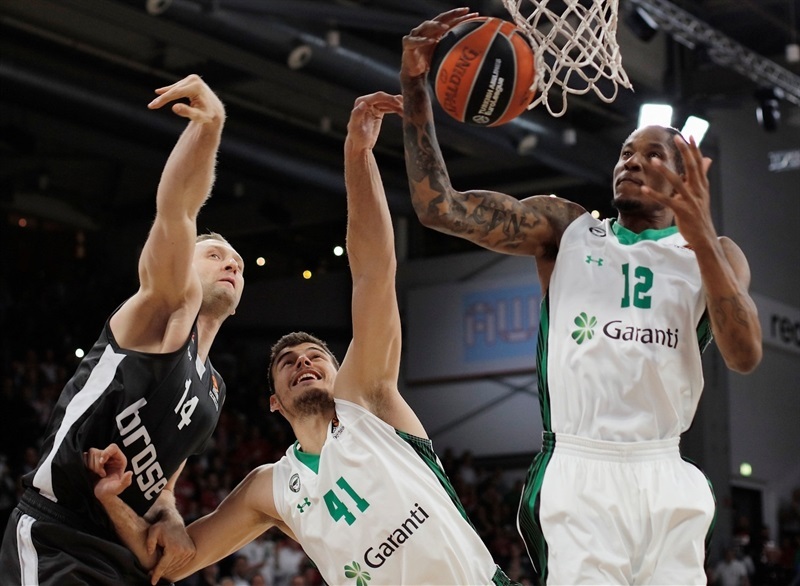 Wanamaker kept Darussafaka’s offense rolling, but Bamberg continued to score with relative ease. 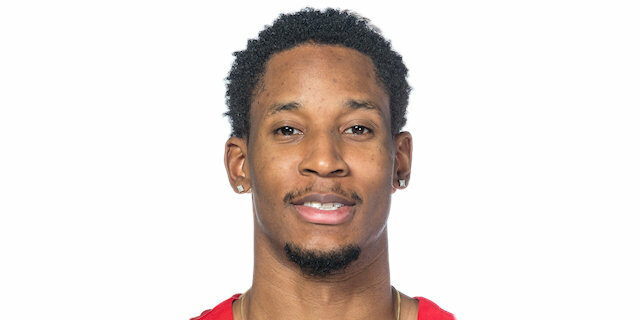 On successive plays, Wanamaker found Luke Harangody for a jumper and James Anderson for a three-pointer to trim the deficit to 52-46 with 3:30 remaining in the third quarter. Wanamaker and Clyburn got the margin to 3, which is how the quarter ended: 58-55. The comeback was completed as Moerman converted a three-point play to start the fourth and Clyburn drove through the Bamberg defense to make it 58-60. Bamberg regained the lead on a three by Zisis and after a Causeur-to-Theis alley-oop slam, the visitors called timeout. Wanamaker tied the game with a triple. And Moerman knotted the score again at 72-72. 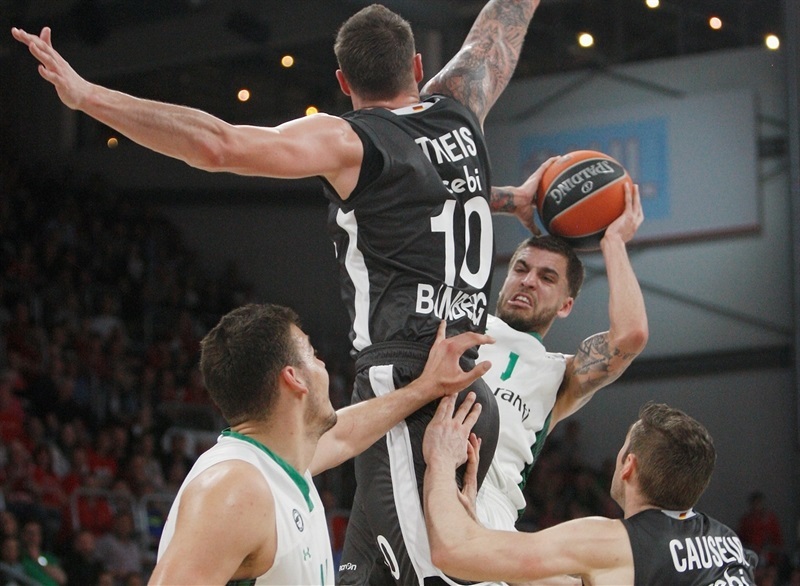 Theis scored on three straight possessions in the final two minutes, including a three-point play off a tip-in with 1:05 remaining that made it 84-79. 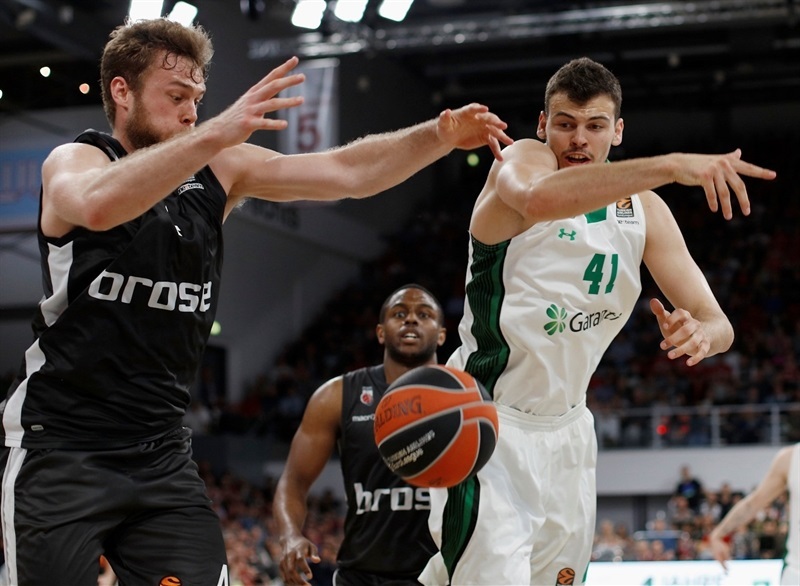 Darussafaka did not despair and Harangody drilled a three from the corner to make it 84-84 with 24 seconds to go in regulation time. Miller missed a jumper in the closing seconds that would have won the game and instead the teams headed to overtime. The teams played it close in the extra session with five lead changes and four ties in the first four minutes. Clyburn, whose free throws with 1:20 remaining, scored via goaltending with 54 seconds left to make it 94-97. Wanamaker went to the line with a chance to ice the game in the closing seconds, but missed twice. Miller made 1 free throw with 3.2 seconds remaining and intentionally missed the second; Leon Radosevic corralled the rebound, but Miller’s shot at the buzzer missed. "Congrats to Darussafaka. I believe that I cannot ask more from my players. We fought, we had a chance to win, we made big plays, we made mistakes. 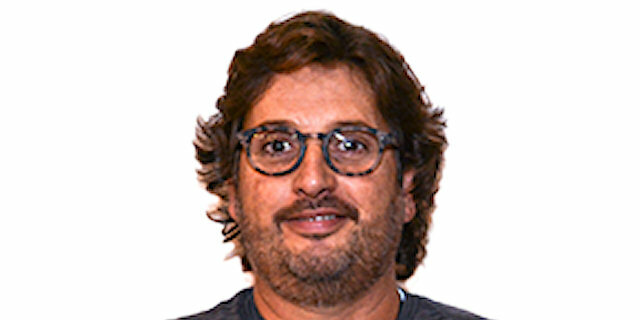 But to tell you the truth, it’s a little bit boring to comment on these games, because whoever knows a little bit about basketball has a very clear picture. There are things that we cannot overcome. But I am proud of my players. They fought, everybody. We played with 11 players and everybody tried to give his best. I can’t ask for more. Okay, a couple of mistakes, but the other team also made mistakes… It is what it is. We take it; we go home with a push of confidence. " "That’s a credit to the EuroLeague, that game. First of all, to Brose, who the meaning of the game was not important; it wasn’t going to change their standing one way or another. And they played like champions; they played their heart out. They respected the game, they respected their fans, they respected the EuroLeague, they respected their competitors, because this game has meaning for other teams as well. And a lot of credit to my guys, to compete like that, to come back from that kind of deficit, to never stop trying, to never stop competing and for us that is an enormous win. We started scoring the ball in the second half. We had, obviously, 70 points in the second, including the overtime. We weren’t shooting the ball well in the first half and they shot it extremely well. Generally averages work themselves out. You are not going to continue to shoot 60, 65 percent if you’re a 50 or 45% shooting team. And the opposite, it you’re a 50% shooting team, you’re not going to continue to shoot 38%. So we just stuck in there; we moved the ball a little bit better in the second half, guys made big plays and goodness gracious, that’s a great win for us. " "We started the game well and had a 15-point lead. But they came back really stronger in the second half. We did not have the ball movement we had in the first two quarters. In the end, some shots fell for them, and they did not fall in for us." "After a bad first half, we needed to give all we had in the second half. We fought back. Even towards the end of the game after we went down again, we kept believing and kept fighting on. Finally we got our win. I never stopped going to the rim. Getting to the basket is my strength. I used that strength tonight." "Great win for our team. 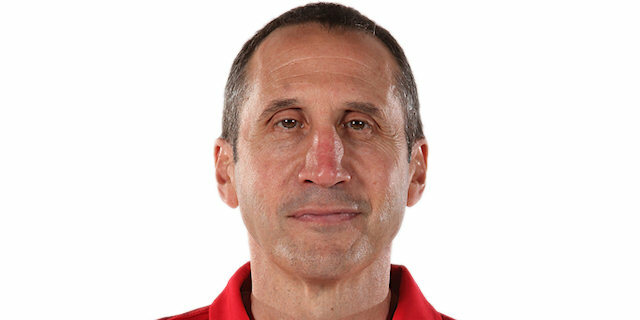 We need this one, we got one more to make the playoffs. It felt great to be back home in Bamberg. The fans welcomed me. It was great competing against my old teammates, coaches. It was great to be here. [Coach told us at halftime that] We needed to toughen up. We needed to win this game, so I think we had a little pressure, we played a little tight and in the second half we just loosened up and played our game and came away with the victory. "